Kelly builds high performing teams that deliver results. She has more than fifteen years of experience in financial services, real estate and fin-tech. Our clients come to us for our unique perspective on the market; they depend on us to help them achieve their financial goals. Fortunately, that’s RealtyShares’ number-one competitive advantage: our people. We come from places like Goldman Sachs, Morgan Stanley, BlackRock, Thor Equities, Cushman & Wakefield, and JP Morgan Chase. 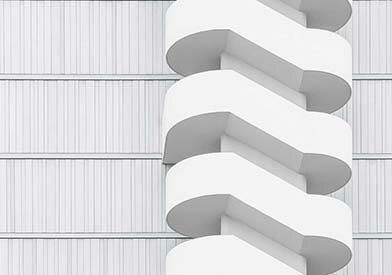 Together, we bring hundreds of years of real estate and investing experience; we’re learning from industry best practices and continually raising the bar. People like Bryan is intimately involved with every investment we offer on the platform, and for good reason. He’s been negotiating, structuring, and underwriting deals for 20 years at places like Hines, BlackRock, Deutsche Bank, and Realty Mogul. When you invest with RealtyShares, you’re investing with Amy and Bryan. They—and everyone here at the company—take our business very seriously. We wake up in the morning thinking about how we can make your investing experience consistently excellent. We come to the office on Monday ready to scour the country for the very best real estate projects and sponsors. The reason is simple: we want to change the world. 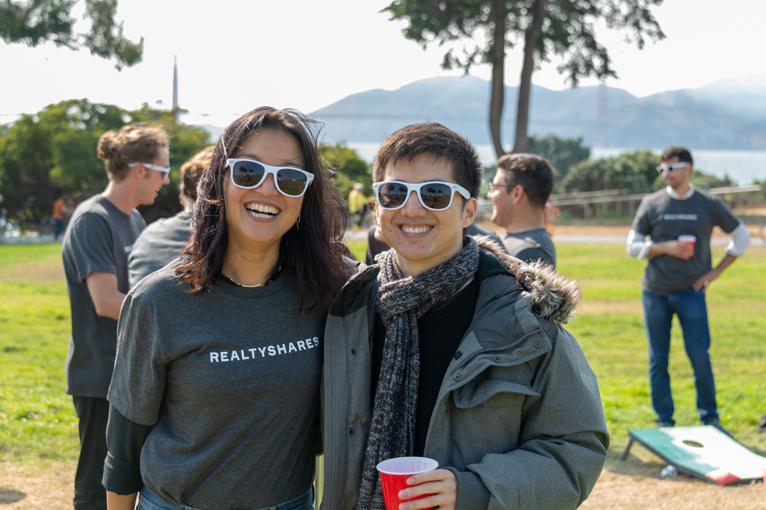 We are a team of 85 experienced, hardworking, and creative people, and every single one of us bleeds RealtyShares mint. Interested in joining our mission? See our open positions.